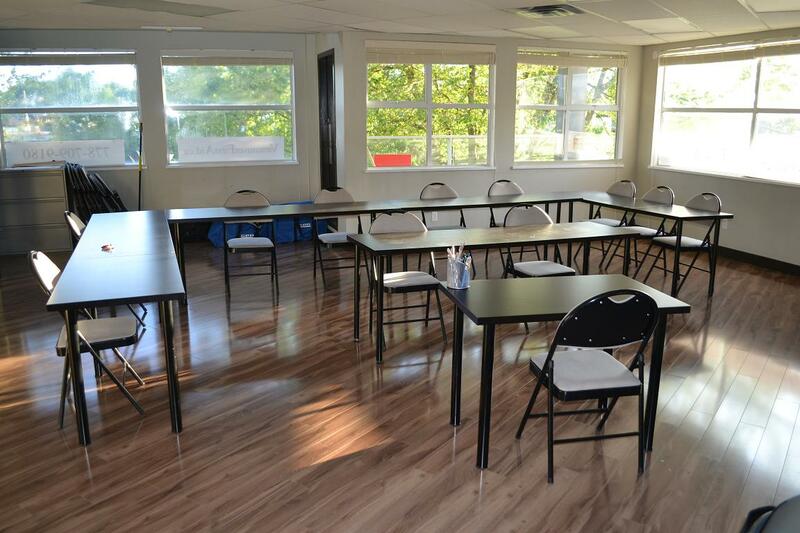 St Mark James First Aid and CPR Courses in Kelowna, B.C. Since 2008, Kelowna First Aid has been delivering workplace approved certification programs at the lowest rates in Kelowna. Combined first aid and CPR training courses, stand-alone CPR and AED classes, food safe, WHMIS, TDG, fire safety, private classes, and refresher courses are available throughout the week, including evenings and weekends. Enrolment is very easy with the application form below. Learn to manage emergencies such as broken bones, heart attacks, cardiac arrest, allergic reactions, diabetic emergencies, heat stroke, stroke, deadly bleeding, internal bleeding, spinals and more when you register for a standard first and CPR course available with this British Columbia training provider. Popular courses include WorkSafe BC approved occupational first aid level 1. This is a one day course that provides certification that is valid in BC only for 3 years. The Kelowna First Aid website has a complete list of offered classes and schedules. 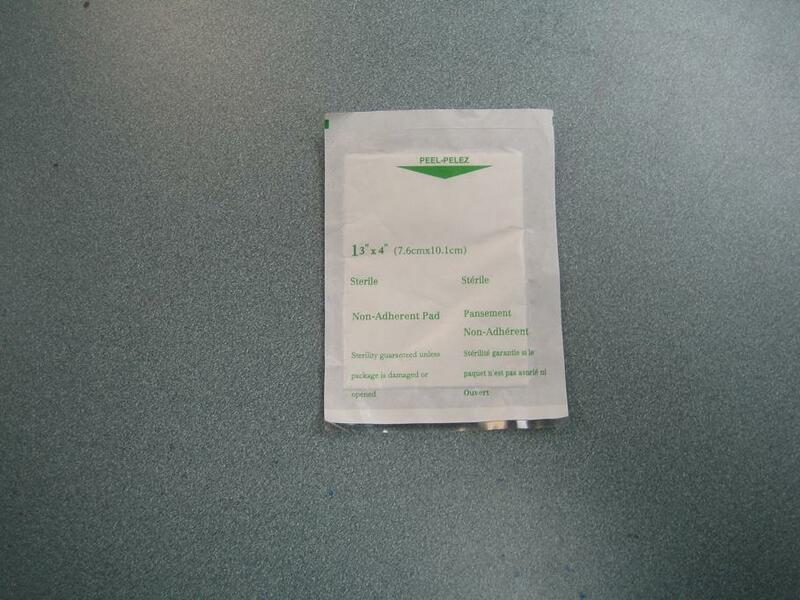 Customers can also use the contact information provided below to contact this popular training provider. Friendly customer service representatives can help with any question regarding full courses, re-certifications and private group classes. Address: 1634 Harvey Ave, Kelowna, B.C. Kelowna First Aid has the most flexible schedule for all training classes. Courses are available throughout the week, with popular courses offered during evenings and weekends. CPR/AED full training courses are available in three levels: “A”, “C”, and “HCP”. All levels are inclusive of first aid and AED training. AEDs are machines that apply shock needed to restart the heart. Stand-alone classes are also available to trainees who do not want to undergo the full training course. Private classes are usually offered to big groups of trainees such as companies who request a separate class and schedule for training. Refresher courses for renewal of expiring certification are available twice a week. 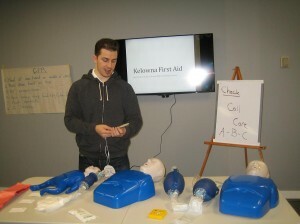 Kelowna First Aid has the cheapest enrolment fees for all training courses. Rates are inclusive of everything – taxes, certificates, workplace approved registration fees, and use of training manuals and equipment/ There are no other training service providers that have better offers than Kelowna First Aid. For trainees who drop out of their enrolled course, a full refund is available, provided a 72-hour notice is given. 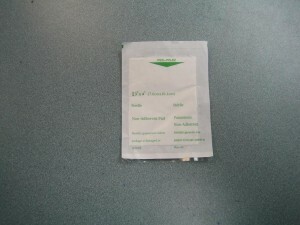 Gauze is used to control bleeding and cover injuries. Trainees who are able to complete a training course are awarded a workplace approved training certificate for first aid, CPR, and AED, valid for three years throughout Canada. Kelowna First Aid offers quick and hassle-free enrolment. Trainees can register for a training course with the application form on the website, e-mail, telephone call, or walk-ins at the training center. Use the contact information provided above for registration details. Diabetes is a chronic condition where the sugar levels in the blood remain persistently high. Type 2 diabetes is caused by poor diet and exercise. When a person overeats, there is an excess of glucose – the fuel the body uses for everyday processes – circulating our bloodstream. This gets converted into fat causing obesity. Sugar levels remain high if the person doesn’t exercise or have regular daily activity as well. Persistently high sugar levels can cause damage to blood vessels and organs, leading to poor tissue repair and wound healing. If left unmanaged, diabetes can cause life-threatening illnesses such as renal and cardiac disease. Check out the Kelowna First Aid web site to learn about CPR/AED and first aid from workplace approved certified instructors. 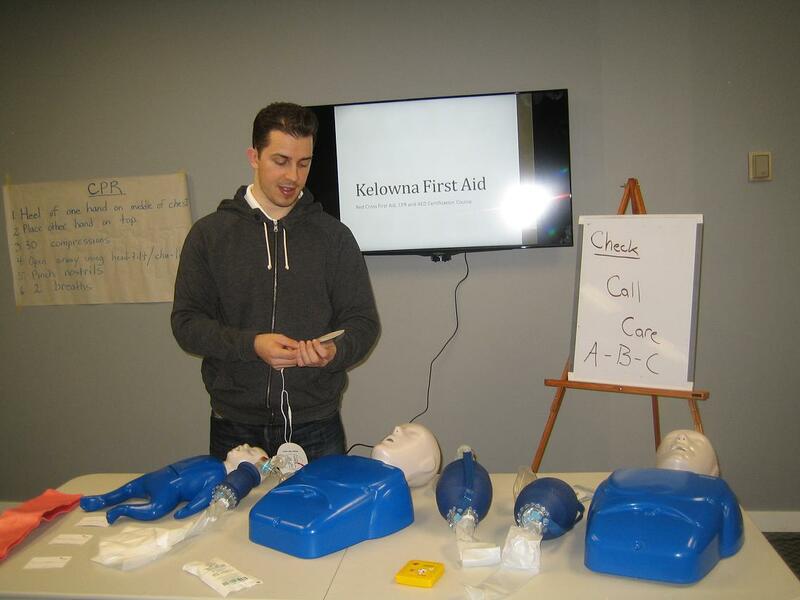 You’re sure to get the best training from Kelowna First Aid.